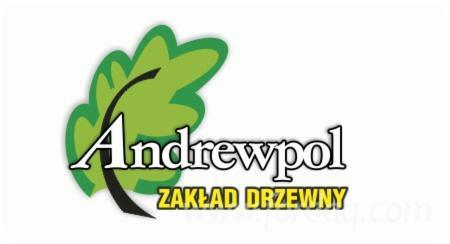 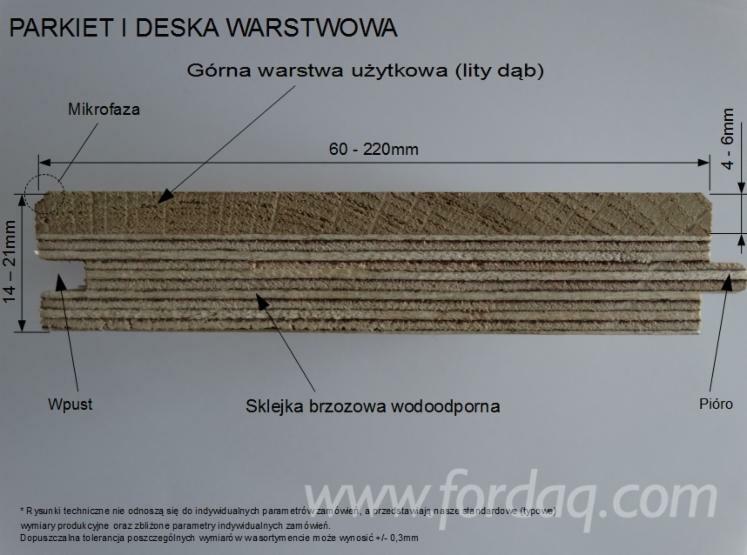 Issued a product is manufactured in the Zakład Drzewny "ANDREWPOL". 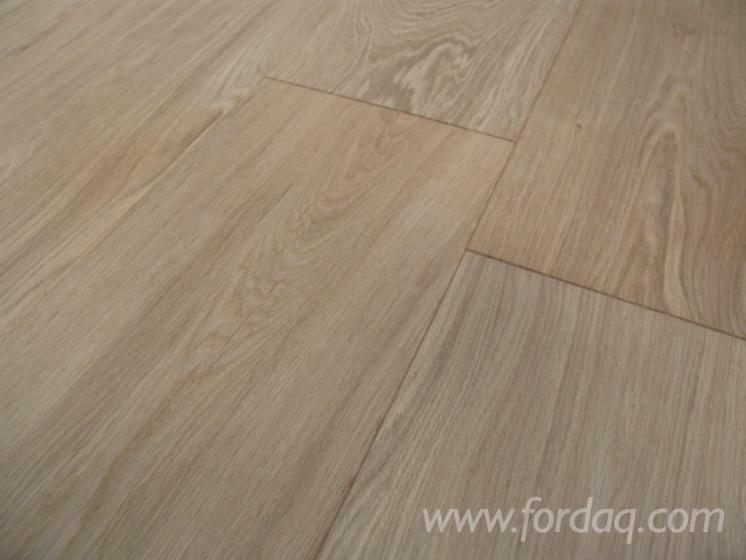 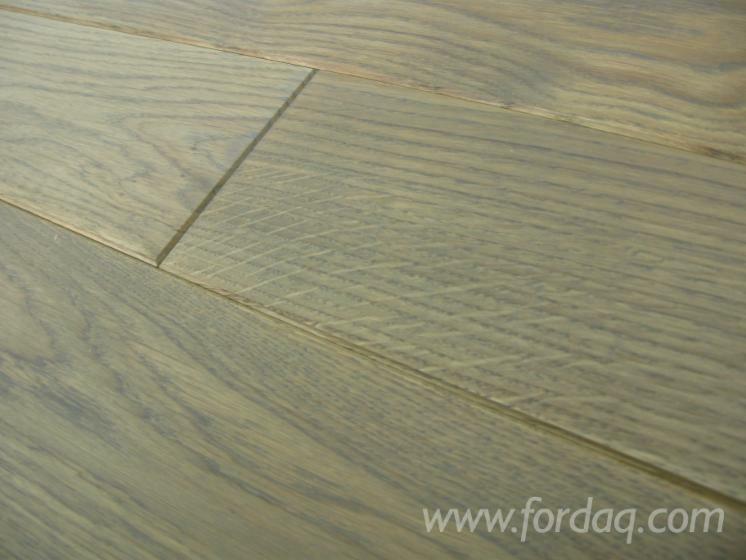 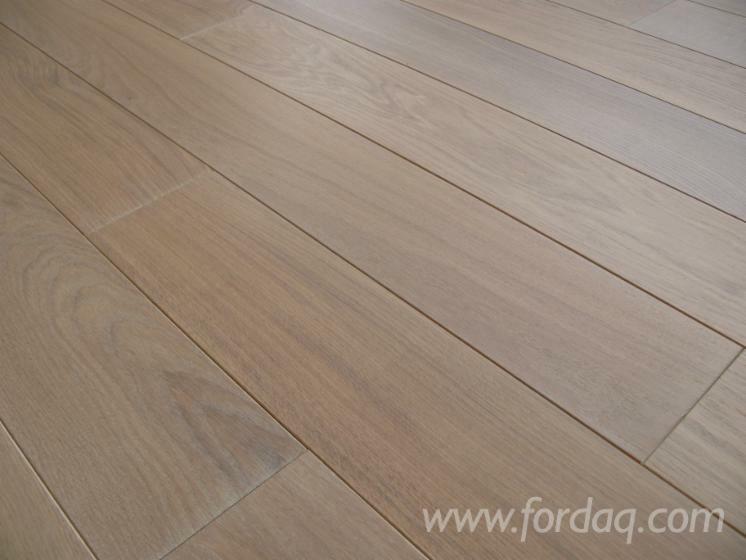 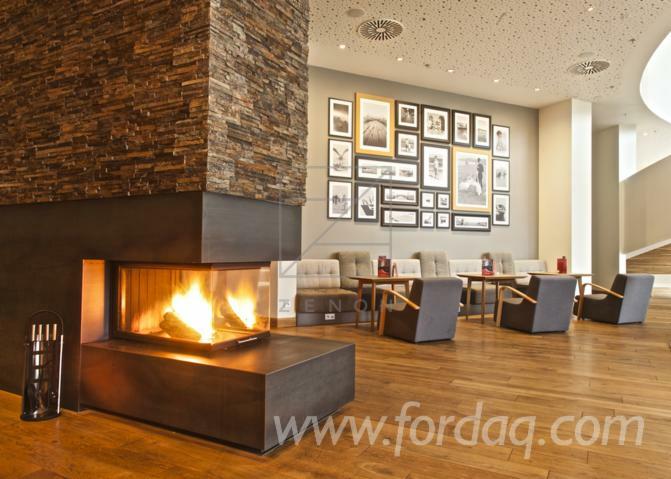 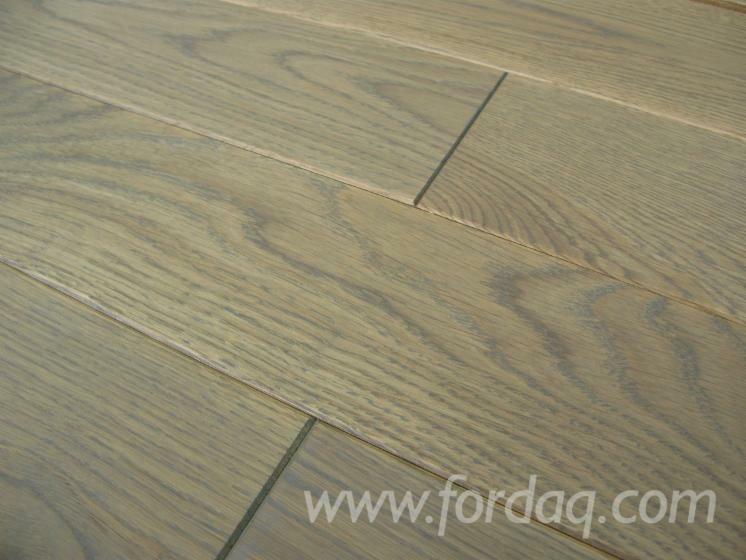 The notice involves a layered floorboard oak oiled, PRIME GOTHIC 15x100x500-1400 mm (thickness, width, length). 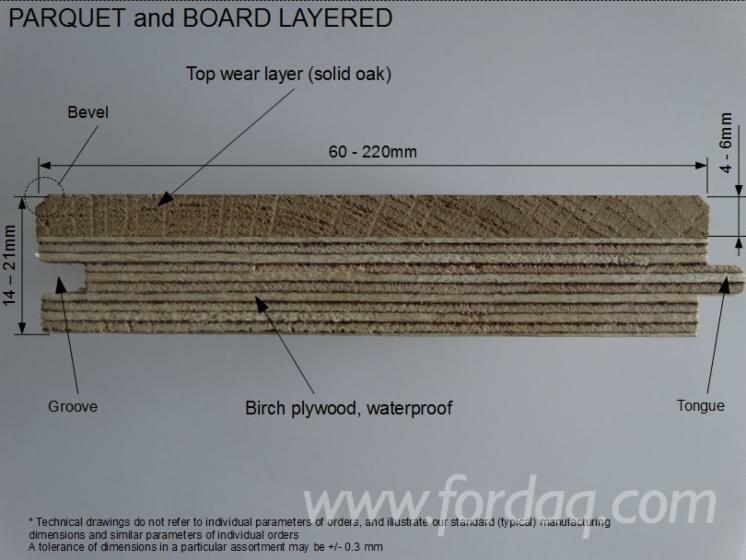 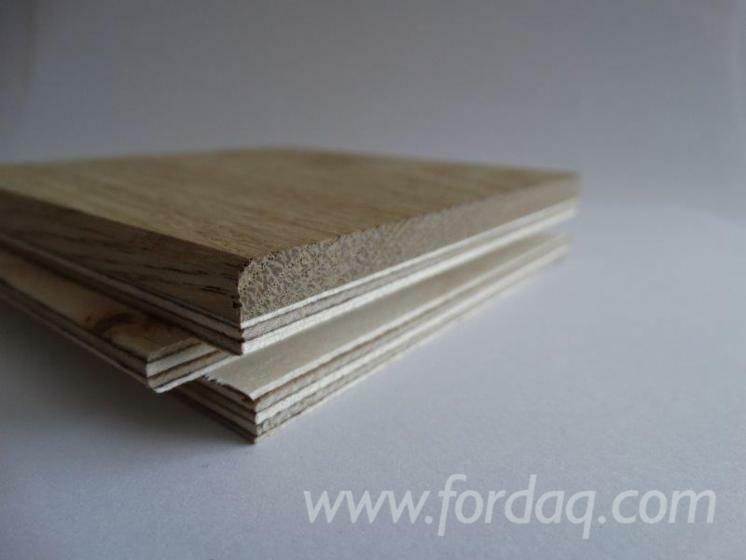 Our board is a layered product professional consisting of two layers, the upper (in use) of about 4 mm and the lower plywood 100% birch waterproof. 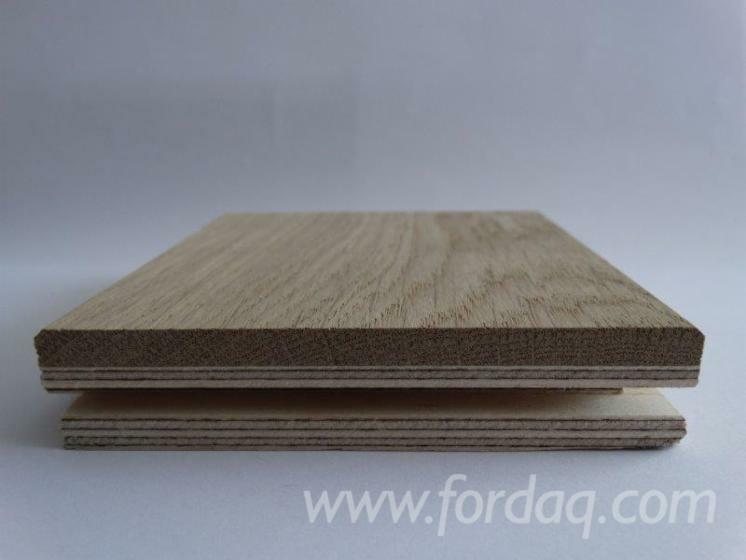 The board is finished with oil, chamfered on four sides, ground and connected with tongue and groove. 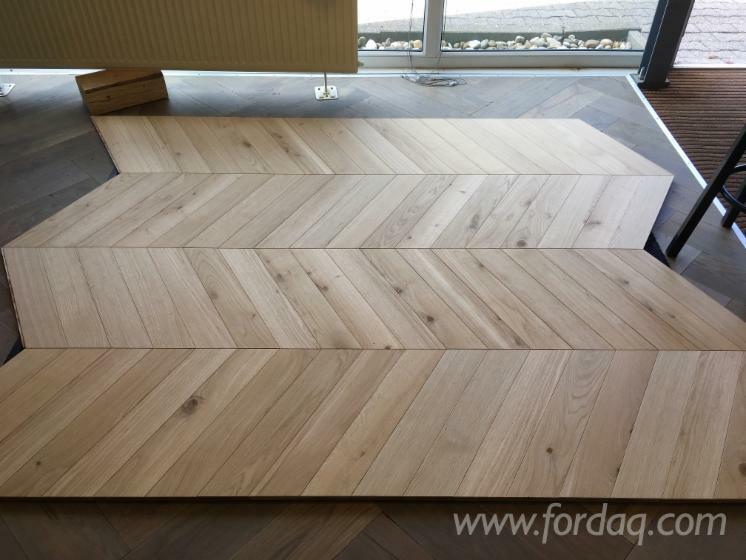 We invite you to visit our other auctions, which can be found in two thicknesses solid parquet (thickness 16 and 22mm), floorboards solid and layered (thickness 15 and 21mm), parquet boards antiqued, bevelled and staircases. 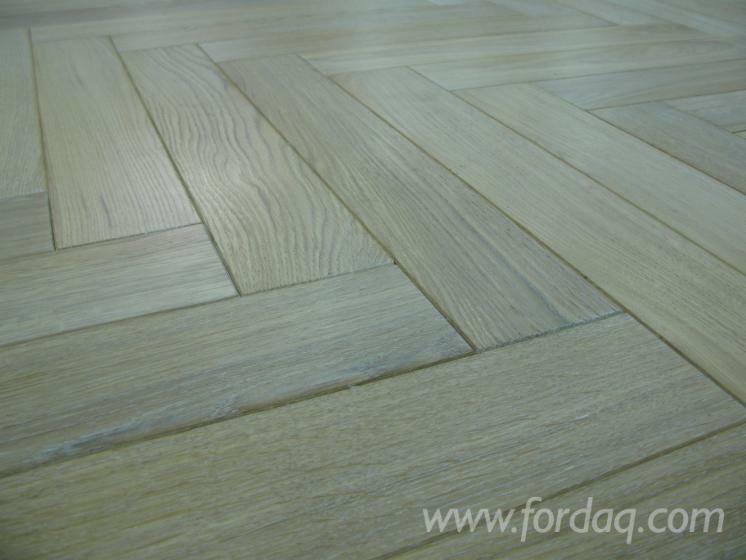 The photos were taken pictorial. 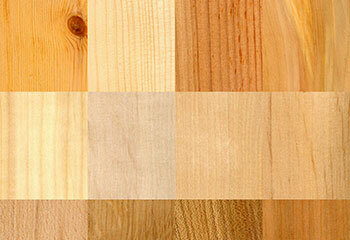 Photos shown may differ largely on the ordered product among others color, shade and graining.